This is the place you've been looking for. 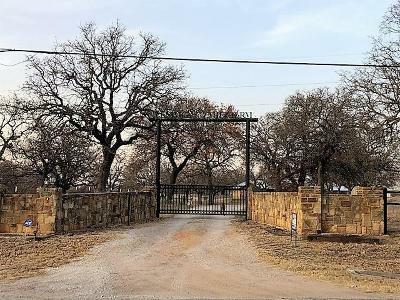 Over 3900 sq ft, 5 bed 4 bath, 2 master suites, a nice metal bldg on 20 ac with a good tank and hwy frontage! A custom entrance and elec gate leads you up to an awesome house with tons of room. Beautiful wood laminate, carpet, tile and stained concrete floors throughout. Both master suites have a double vanity, walk in closets and large tiled showers, and one has a very nice tub. Two utility rooms with back door entrances, and an office or game room. 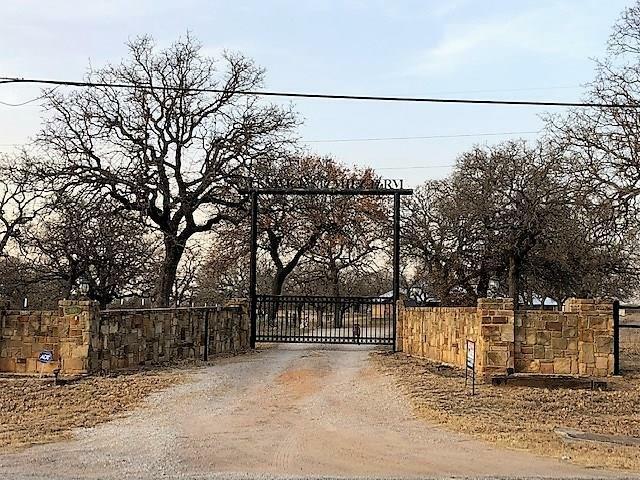 Outside you'll find a detached carport with storage, a newer metal shop that houses a water filtration system, 20 ac of good pasture with good fences and a nice tank, and a goat shed. The house has co-op water and a well. Road Frontage: Asphalt, State Ft.